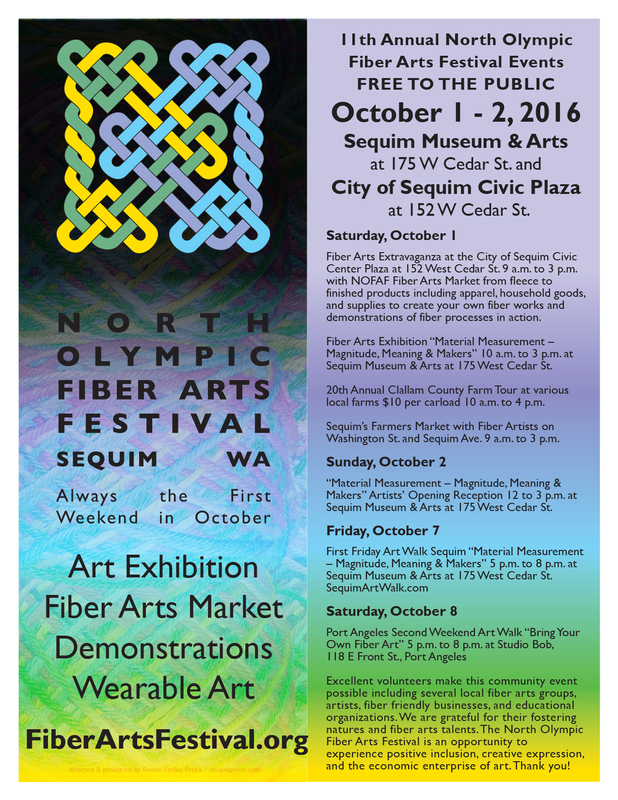 Maximum of three entries per artist. 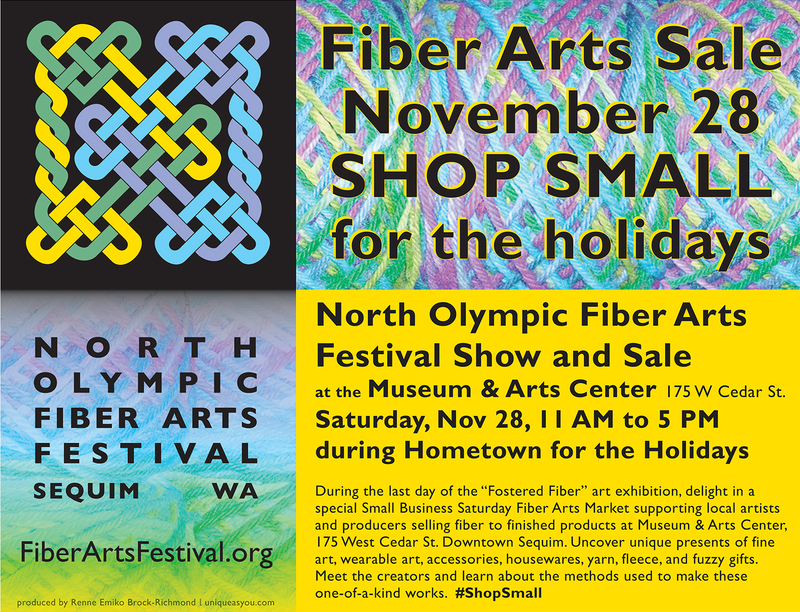 $5 entry fee per artwork piece. 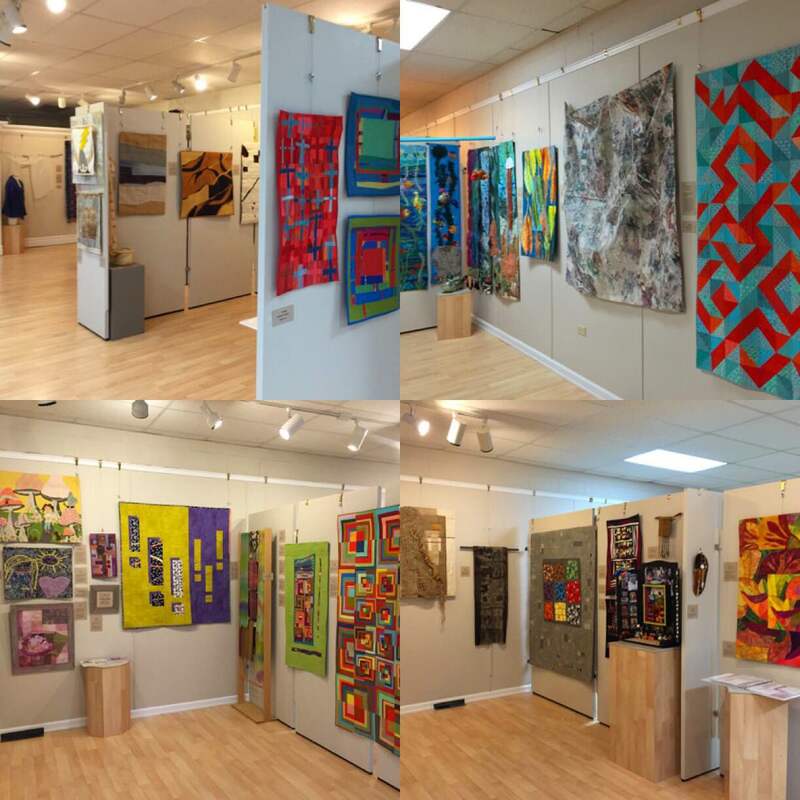 Please submit each piece of artwork entry individually to pay for the $5 entry fee. 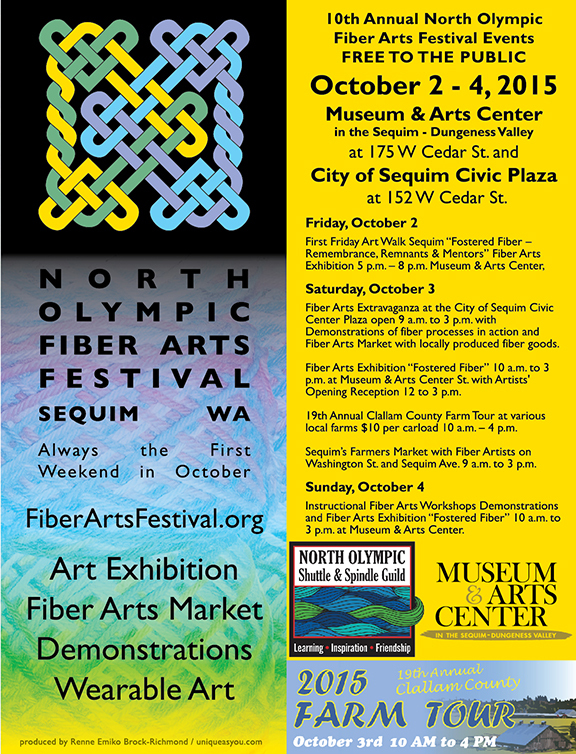 The “Material Measurement” exhibition is a component of the 11th Annual North Olympic Fiber Arts Festival on Oct 1 and 2, 2016 at the Museum & Arts Center in the Sequim – Dungeness Valley (MAC) at 175 West Cedar St., Sequim WA 98382. 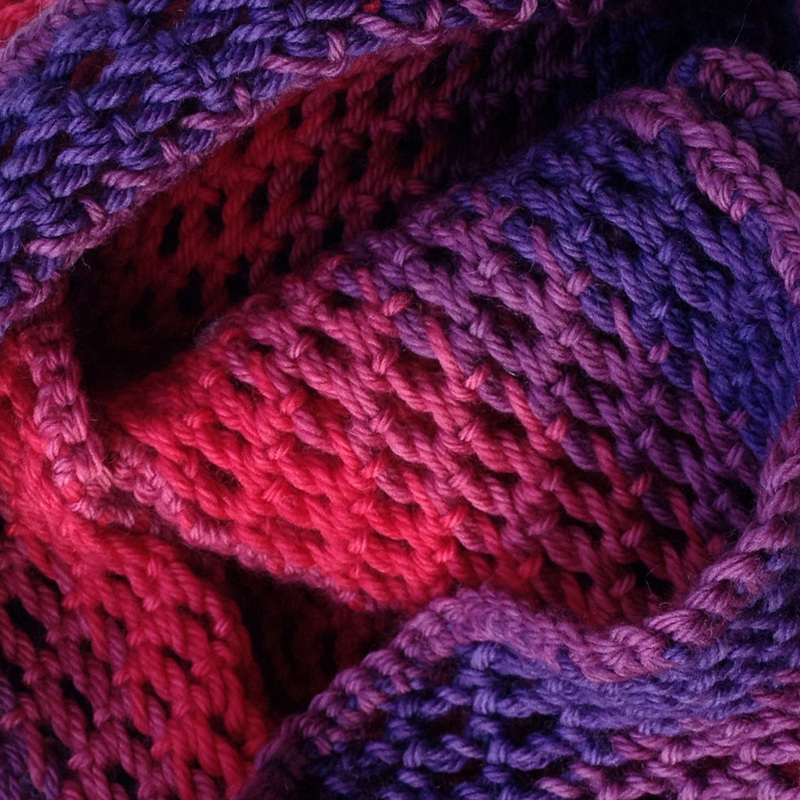 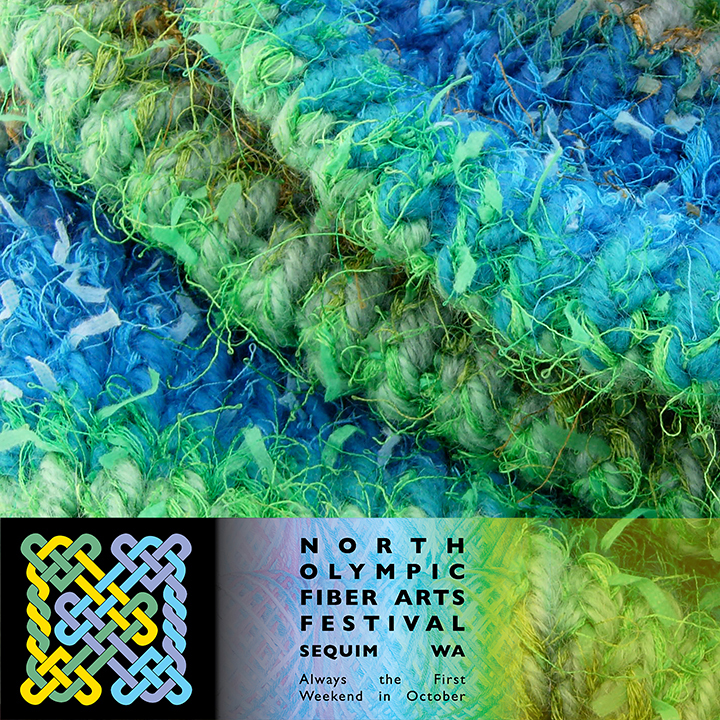 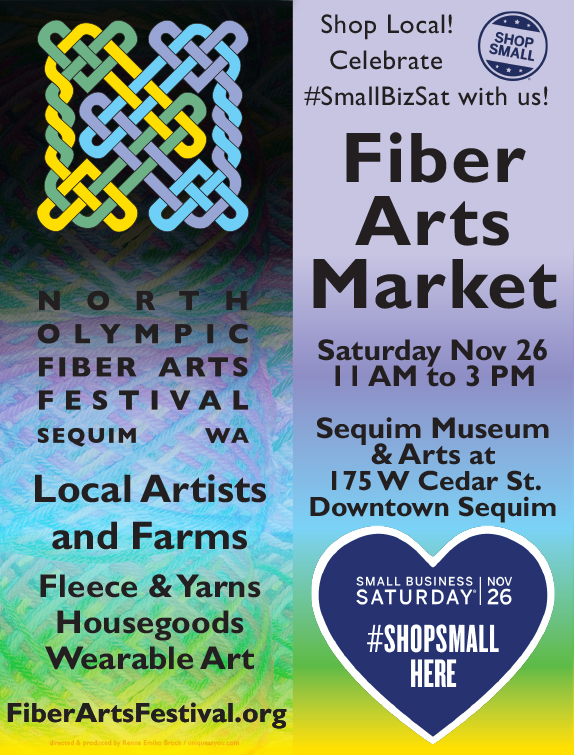 Many fiber arts events and exhibitions happen throughout the month of October on the Olympic Peninsula that are partnerships with the North Olympic Fiber Arts Festival.